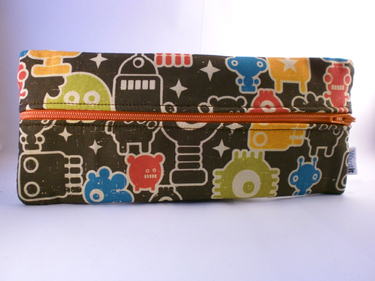 ﻿﻿﻿ Today we are featuring Robots Pencil Pouches made by Laure, our Zipper store customer. Laure lives in Montpellier, France and operates Wantit Shop on Dawanda. 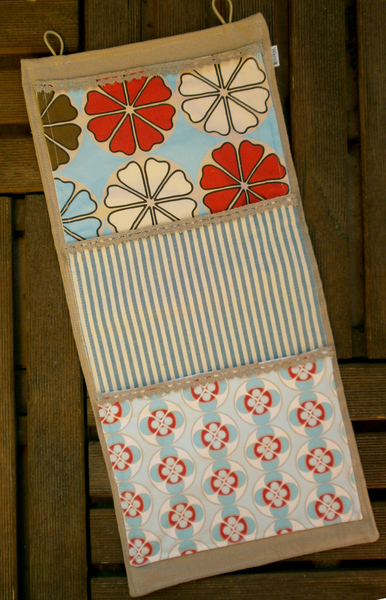 She is a French graphic designer who expresses her creativity by sewing pouches, phone cases & organizers, and designing fabrics. 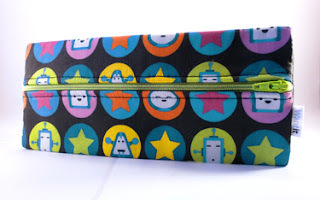 Laure has robots pencil pouches available in 2 different designs. 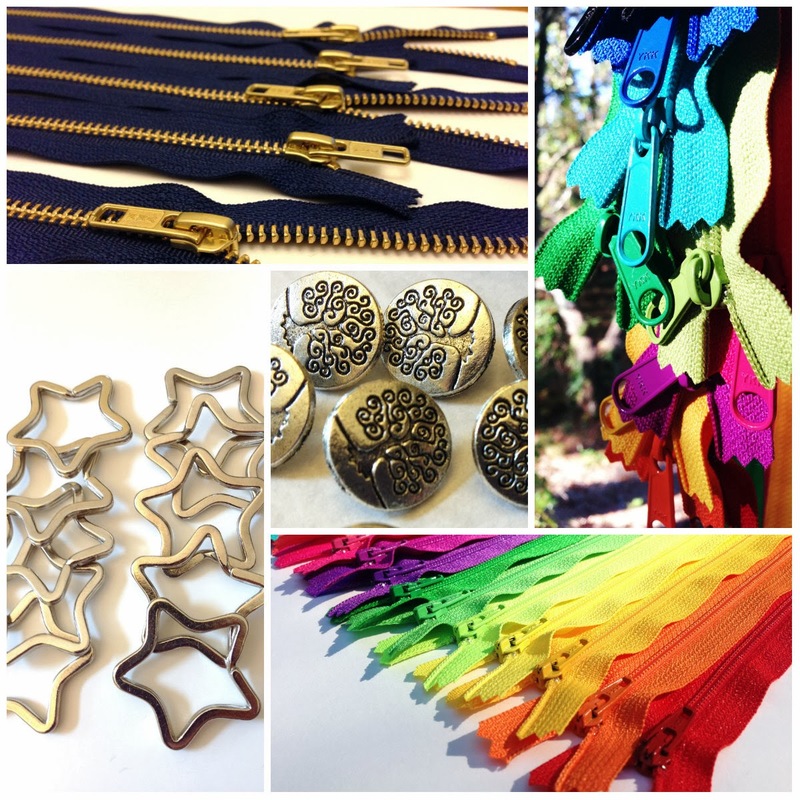 We love how our bright YKK zippers complement these cool robots fabrics!